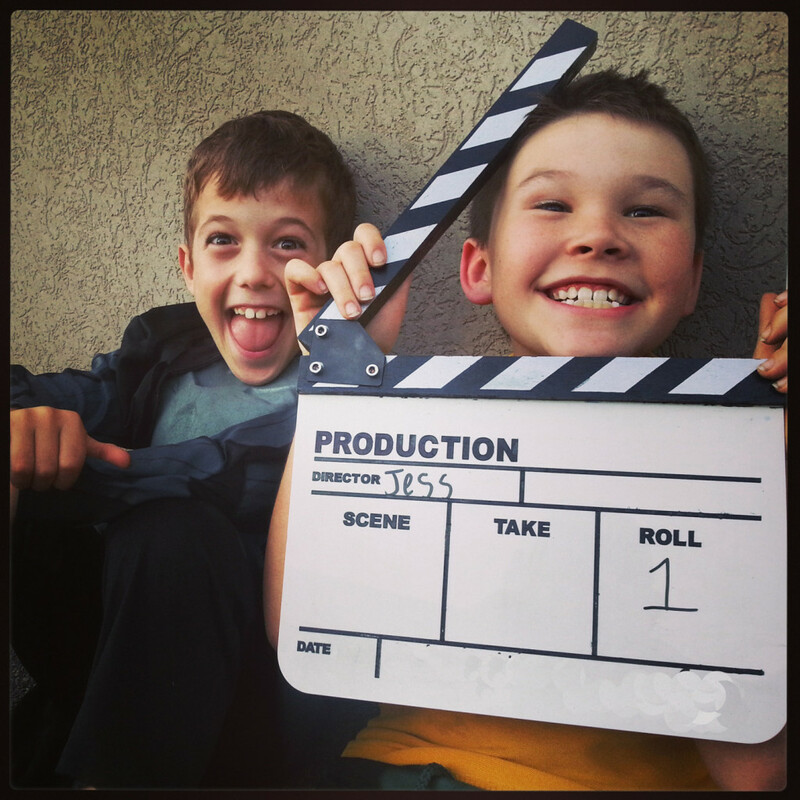 Filmbites caters both to students who are focussed on a career in the screen and entertainment industry, and also students who are just interested in learning new skills and making more friends. 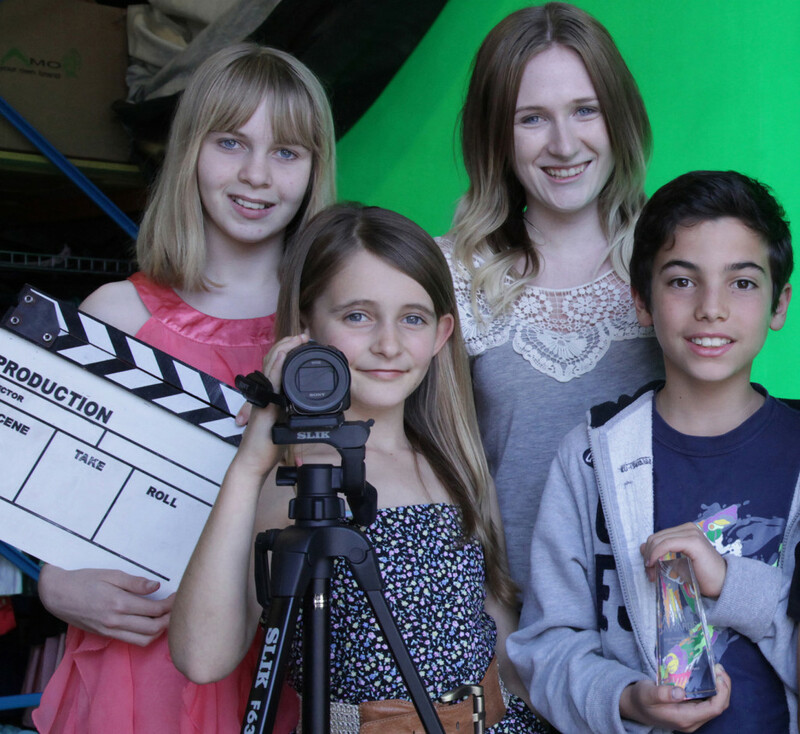 Filmbites is Peth’s screen skills specialists for young people, with courses in Screen Acting, Filmmaking, Animation and Gaming. Courses are offered according to age group, with students progressing through a new curriculum each semester. Films produced in Term 4 are screened for family and friends at a perth cinema early the following year. 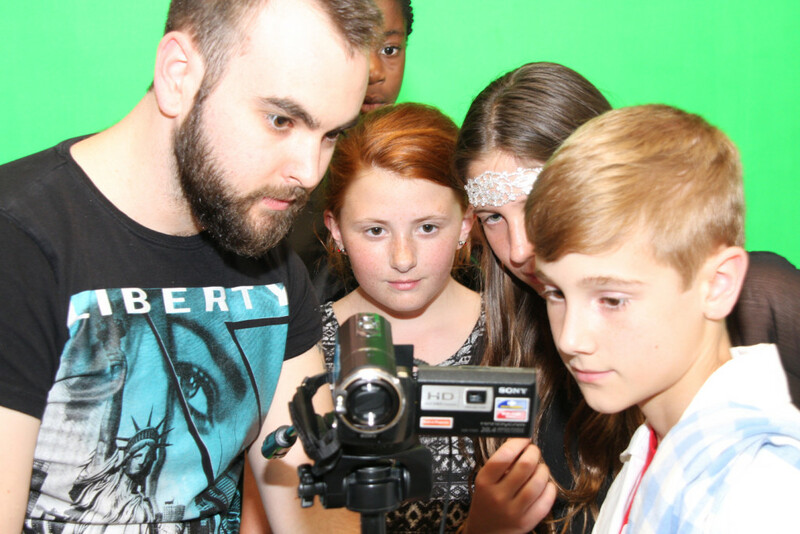 Filmbites also run extension courses during the school holidays in Makeup SFX, Green Screen VFX, Make a Movie, Make a Music Video, Voice and Audition skills. 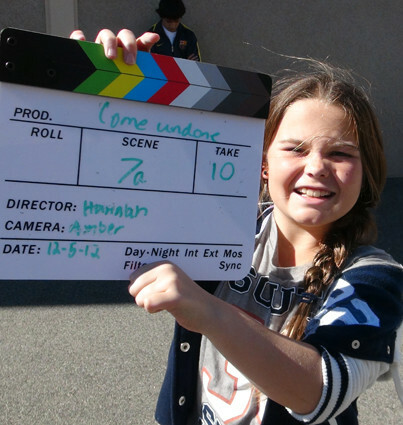 Students who are interested are able to join Filmbites Casting, whose actors have appeared in The Turning, Paper Planes and numerous short films and TVC’s.